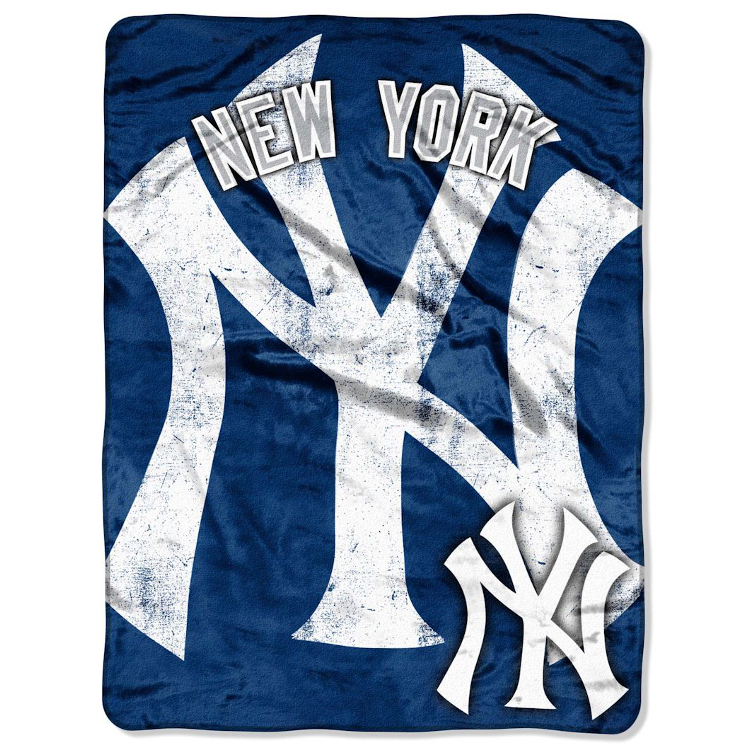 These 46"x60" throws are 100% polyester and are perfect for any die-hard football fan. The design features the team&apos;s logo printed big and bold against an attractive graphic background with decorative binding around the edges. This warm and plush throw is known for its rich saturated colors and exceptional durability and is machine washable! These blankets are packed rolled and feature a bellyband. They are packaged in case quantities of 6 but can be ordered individually.